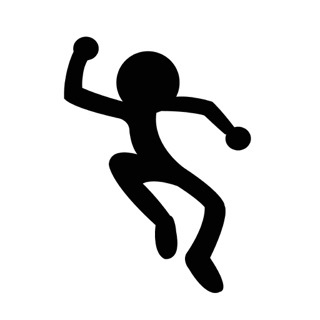 Meet Mr Jump, your new hero! 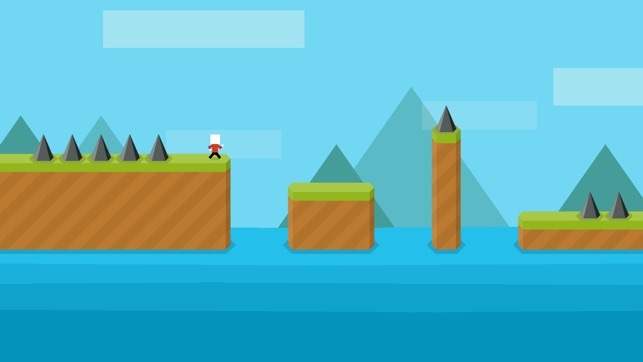 Help him jump his way through the ingenious and tricky levels we have created for you! 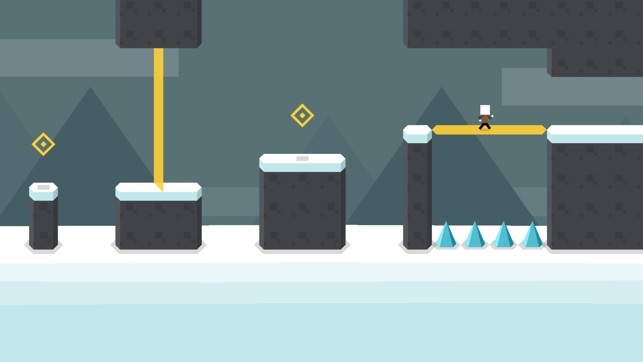 Mr Jump will seriously challenge your skills and reflexes! Ready your reflexes and steady your nerves: the challenge never lets up in this superb one-touch platformer. 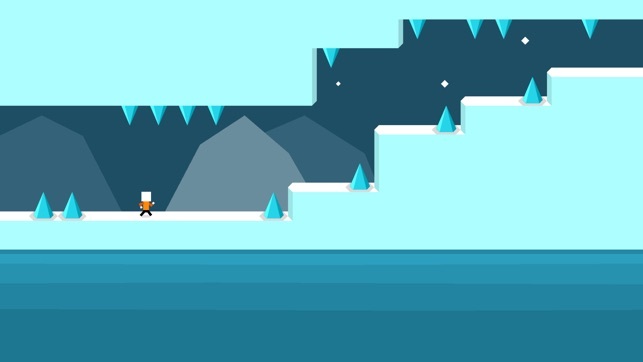 We can’t get enough of its relentless pace, razor-sharp level design, and quirky minimalism. It is not free. You HAVE to pay $1.99 or the game is unplayable due to the ads. 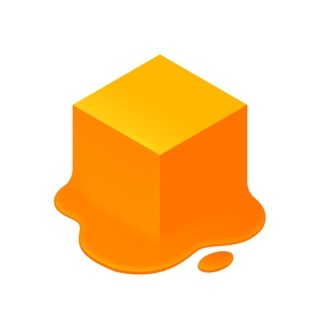 They used to be practically nothing, just small images that could be closed. Now, they are videos with "try me!" attached to the end, which can take upwards of 20 seconds to get through. Now, 20 seconds is nothing, right? Wrong. Later in the game, your rhythm is very important. You need to have a flow and understand when to press, how long to press, etc. When you have an ad after every other death (which is a lot, because you die a lot. A lot. ), it is practically impossible to fix. I have had this game installed since the beginning, and didn't pay for ads to be removed until recently. I never had a reason to. Now, it is unplayable, especially later in the game, without paying for ads to be removed. Just accept you have to pay $1.99, and you'll be happy. If you're looking for a free ride, you're not going to be happy. 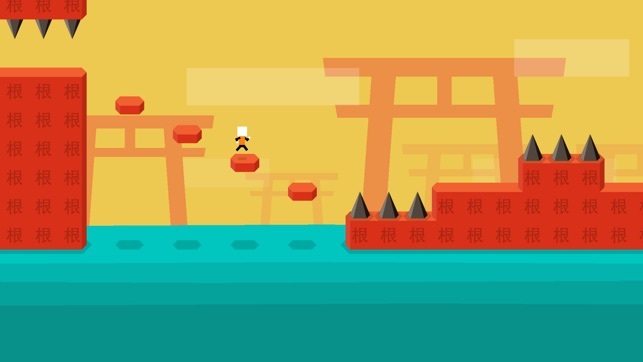 I'd recommend their new game, Mr. Jump S, if this game proves to be too much with the ads, and you're unwilling to buy. To the dev: I understand you need to make money, but I humbly request you either reduce the cost of "Remove Ads", or you make them less intrusive. I love this game and I have no issue supporting you, but making the game unplayable without doing so is crooked. Just make it $1.99 and put no ads if you want the money so badly. You’ll love it if you are a platformer. I just beat all 36 main levels as well as the first secret level (world A level 3). Currently working on the world A level 6 secret! 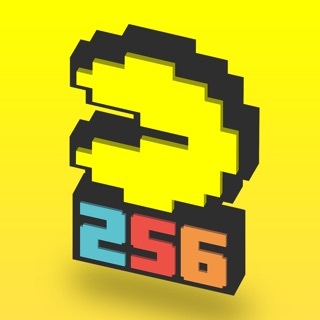 This game can be hard if you don’t play platforming games often but if you do, you will love it. My only criticism is that the adds are a bit much if you don't pay $2 to get rid of them. 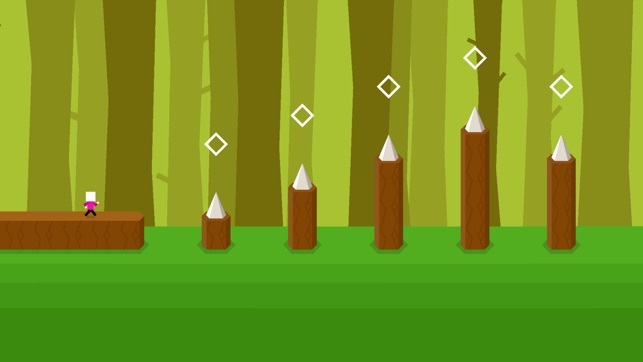 I’d really like to see a star added to a level that has a secret post level if you complete the secret post level like in Mr. Jump S.
I’d like more levels. The only really hard main level for me was world B level 12. The secret levels are proving to be much more of a challenge however so that’s nice. I’d REALLY like a do it yourself feature, where you get to design your own level. Anyways I would certainly recommend this game over numerous other platformers, and certainly over Mr. Jump S (WAY too easy). Thank you for reading, I’ve enjoyed quite a few hours on this game.